soft cover with comb binding, 8.5 x 11 inches. 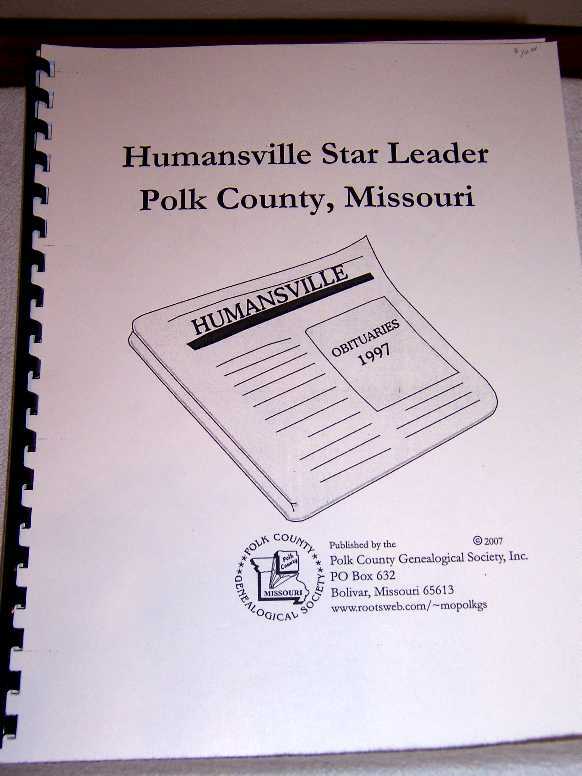 Humansville newspaper. Indexed. 35 pages.